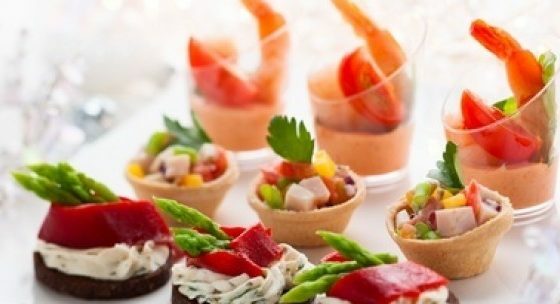 Our advice in making the perfect menu for every moment, gives you the confidence and assurance of success at your event. From a coffee break, to a Gala Dinner. From a private cocktail party to a wedding. All acts are important to us because they are important to you.